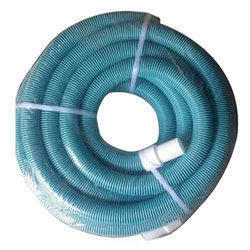 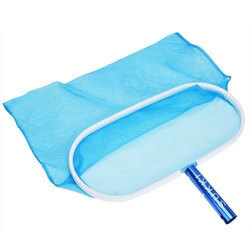 Manufacturer of a wide range of products which include triangular vacuum head, swimming pool telescopic handle, swimming pool skimmer leaf net, automatic swimming pool cleaner with vacuum hoses, swimming pool floating chemical dispenser and flat leaf nets. 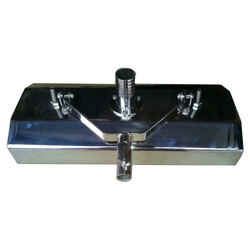 Being a leader in the industry, we are engaged in providing a premium quality array of Triangular Vacuum Head. 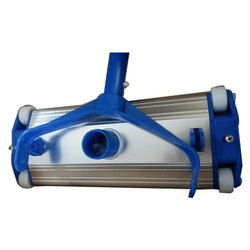 We are actively engaged in offering an extensive range of Swimming Pool Telescopic Handlefor catering the diversified requirements of our clients. 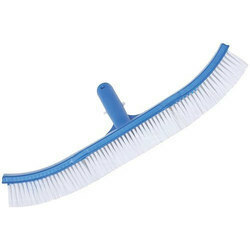 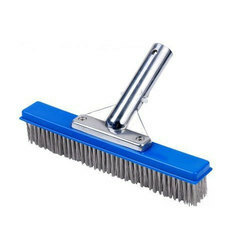 We have reached the pinnacle of success and earned a reputed name by offering high quality range of Wall Brush With Rubber Bumper. 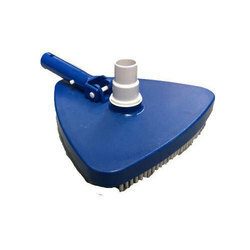 We are a unique entity in the industry, actively committed towards providing an optimum quality range of Vaccum Head. 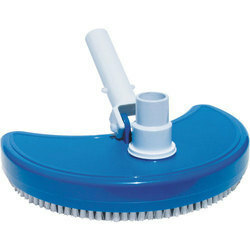 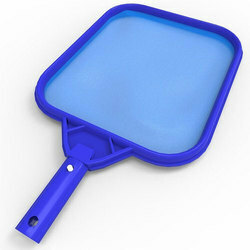 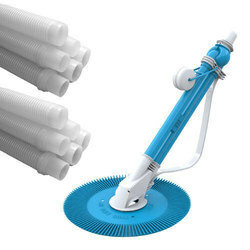 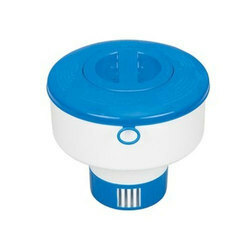 We are amongst the reputed organizations, highly engaged in offering an optimum quality range of Pool Cleaner.